Starting off as a bingo provider, BGO became a full-blown casino in 2012. It’s gone from strength to strength since then and is now a favourite amongst punters here in the UK. BGO Bingo is one of my personal favourite places to play bingo. With loads of fantastic prizes up for grabs it’s typically a fun place to play. There’s over £2000 in guaranteed prizes in BGO bingos Need for Speed bingo room during Rush Hours. Playing Monday – Friday at 8am, Noon & 5pm for 1 hour!! BGO Bingo — part of the successful BGO franchise — re-invented themselves in 2015 championed by brand ambassador Verne Troyer, or more recognisably as Dr. Evil’s misappropriated clone, Mini-Me. Akin to the regular commercials, they feature Troyer defending his bingo hall, insisting he is ‘the boss’ and having a few laughs along the way. 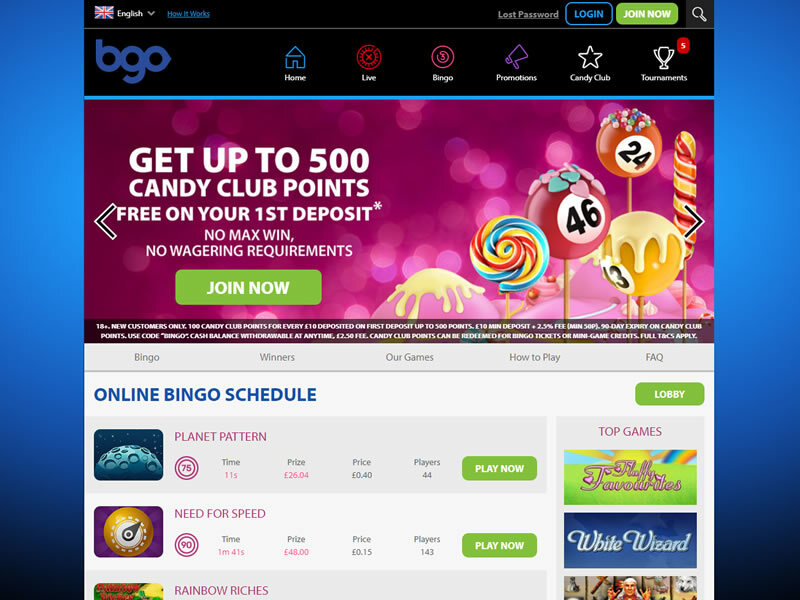 With a wide large selection of games, and an easy to navigate website, BGO bingo is ideal for those who are new to online bingo. 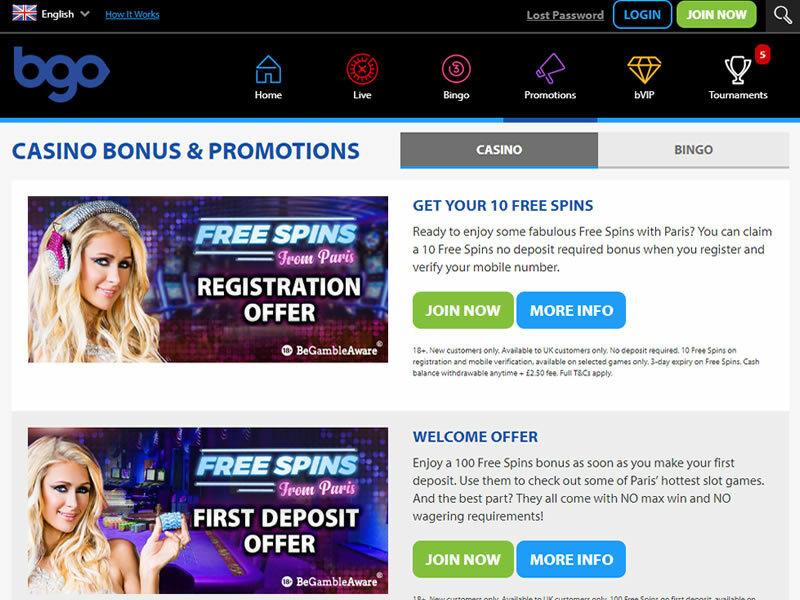 Towards the top of the screen, you have the menu bar, which allows you to work your way through the large offering of not only bingo but slot and casino games on offer. 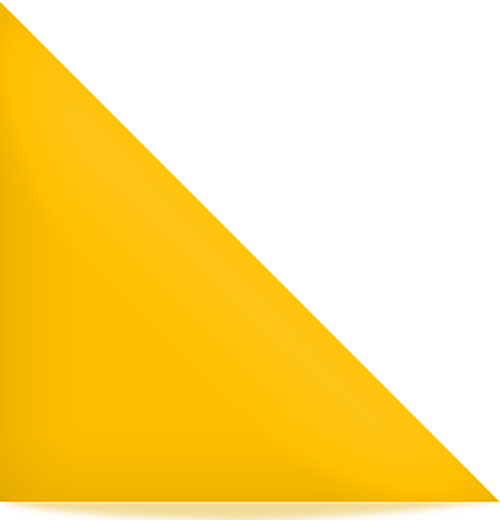 One great thing about BGO is that the website is very easy to move around. You find with many bingo websites nowadays that they use the same shell and look, well, rather generic. BGO is different in that respect in that they’ve got their own brand style and it comes together really well. Truly then, if you’re a fan of bingo then you can’t go wrong with BGO Bingo. 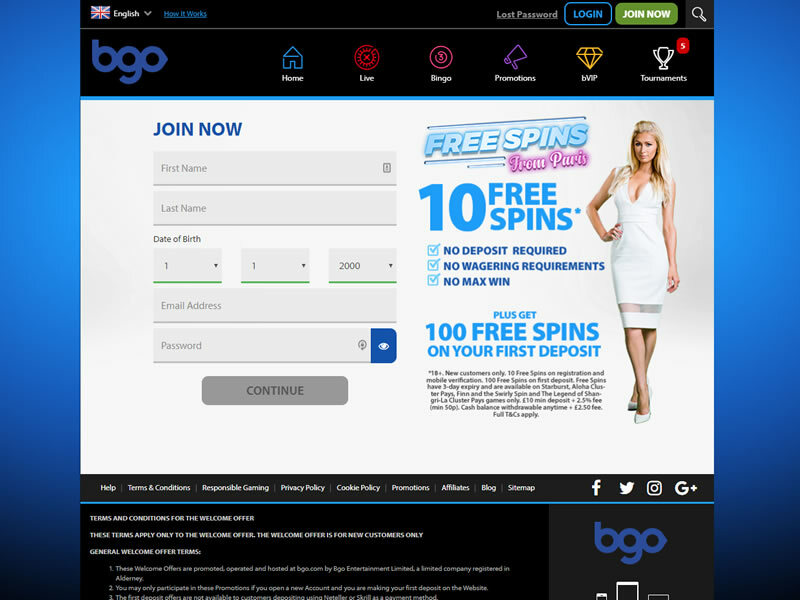 Join bgo bingo and get a £20 bonus! 18+. NEW CUSTOMERS ONLY. USE CODE BINGO. £20 IN BINGO BONUS FOR FIRST DEPOSIT OF £10. AVAILABLE FOR PURCHASING BINGO TICKETS ONLY. 3-DAY EXPIRY ON THE BINGO BONUS. 4X WAGERING ON BONUS. BONUS AMOUNT CAN’T BE WITHDRAWN. £10 MIN DEPOSIT + 2.5% FEE (MIN 50P). NOT AVAILABLE USING NETELLER OR SKRILL. CASH BALANCE WITHDRAWABLE ANYTIME + £2.50 FEE. FURTHER T&CS APPLY.